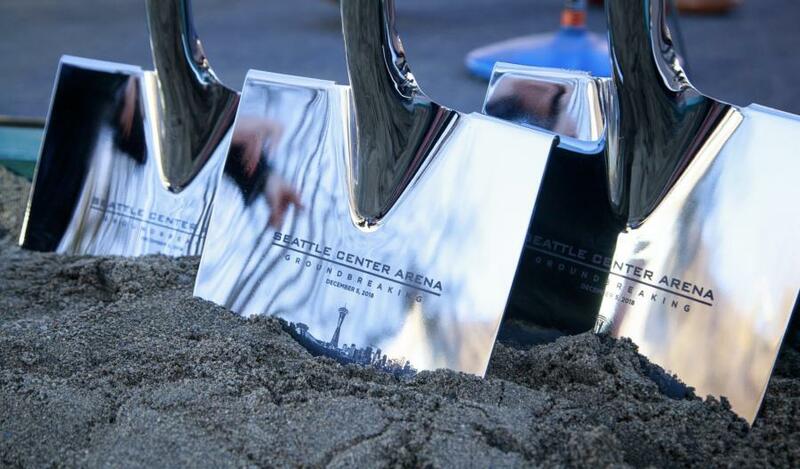 SEATTLE (AP) The celebration outside the building Seattle's NHL team will eventually call home Dec. 5 came with all the formality of a groundbreaking event with the principals taking turns giving remarks and ceremonially shoveling dirt. The ceremonial event — complete with heavy construction equipment sitting nearby the stage waiting — concluded a whirlwind 36 hours for hockey fans in the region. While it seemed a foregone conclusion, the unanimous vote from the NHL Board of Governors ended a lengthy dance between the league and the city and solved Seattle's winter sports void created when the SuperSonics departed in 2008. That does provide a cushion in the construction timeline, but it's not a complete year. 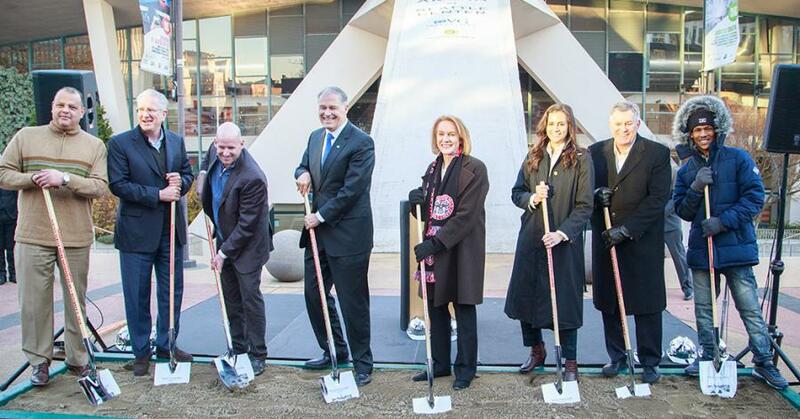 Leiweke noted the start of the hockey franchise will be pushed back a year to October 2021, the extra time on getting the arena finished is only a few months. The goal is to have the building open by March or April of 2021 so that the WNBA Seattle Storm can play the 2021 season in the building and other events can be scheduled to start recouping the investment on the project. Tod Lewieke, the CEO and president of NHL Seattle, said the additional time should allow the team to have its three-rink practice facility completed in time for the team's first training camp in 2021. The team also intends to have its expansion draft in the new arena in the summer of 2021. "We've always wanted to build in a very responsible way so we're going got have a little more time to do that," Leiweke said. By the time the entirety of all the projects and investments in the franchise is realized with the team's first game — arena, expansion fee, practice facility and other costs — bringing the franchise to Seattle could end up running in the neighborhood of $2 billion. "This marketplace is brilliant," Leiweke said. "This marketplace is the fastest growing marketplace in North America. So, it demands brilliance and we're going to answer it so we make sure we don't sit here five years after it opens and say ‘we could have done better.' We're going to be great day one and that's what Seattle deserves."